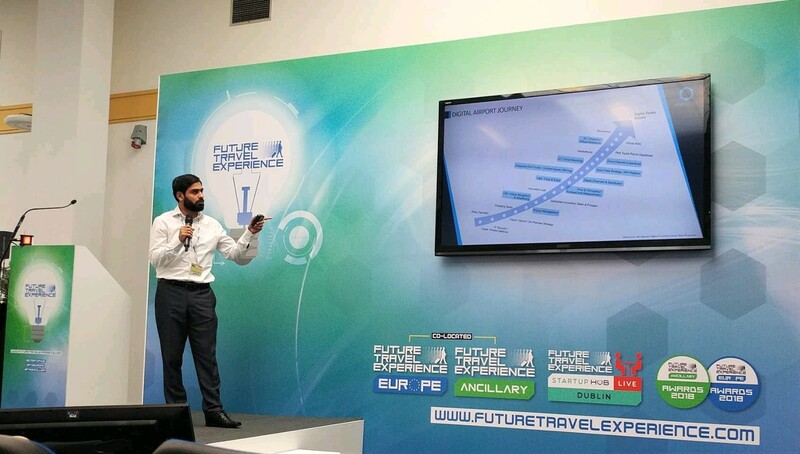 HiveWorx CTO Muhammad Qureshi presenting the elevator pitch and stressing on the importance of a unified view of data in Aviation industry startuphub Future Travel Experience FteEurope startup DataAnalytics datadictionary. 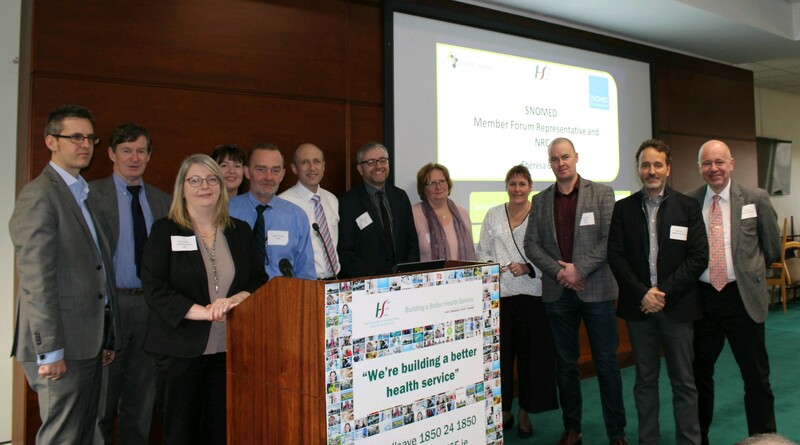 The IrelandSnomed National Release Centre held its first Vendor Engagement Day, in Dr. Steevens Hospital recently. We are really excited to hear more from the team in the future. 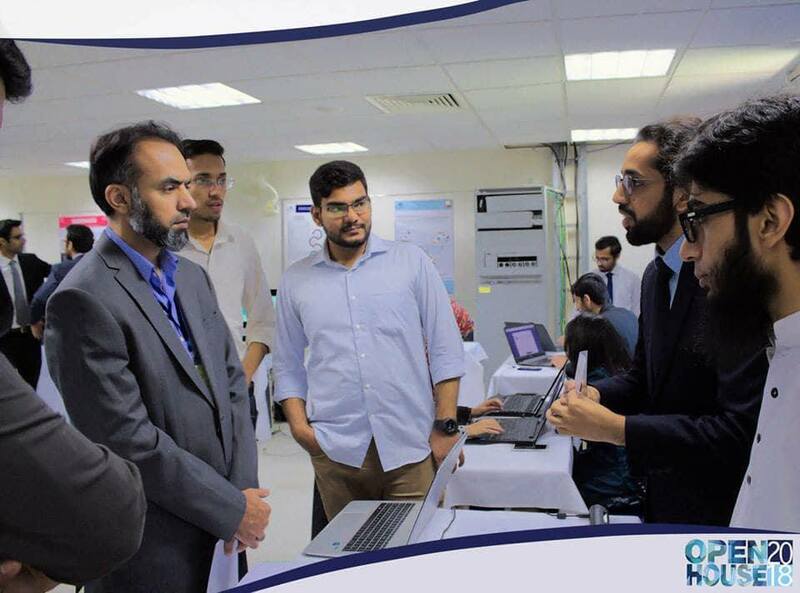 HiveWorx judges evaluating projects presented by the graduating batch at NUST SEECS Open House 2018. 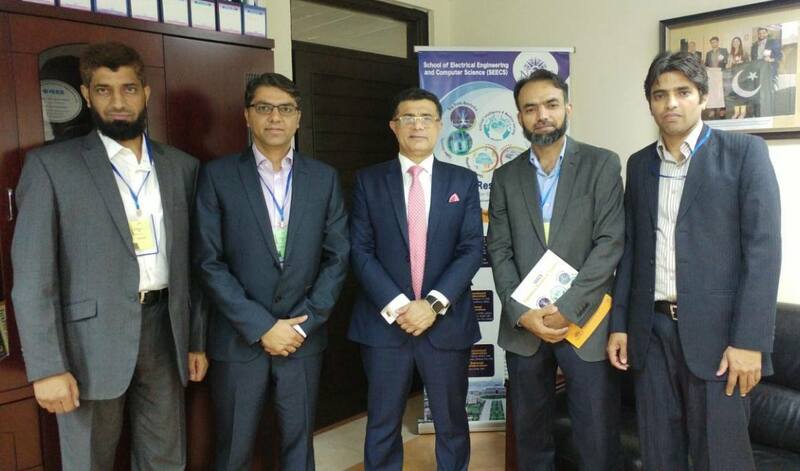 HiveWorx team had a great discussion with Principal NUST SEECS Dr. S.M. Hassan Zaidi on Industry Academia Collaboration at SEECS Open House 2018. 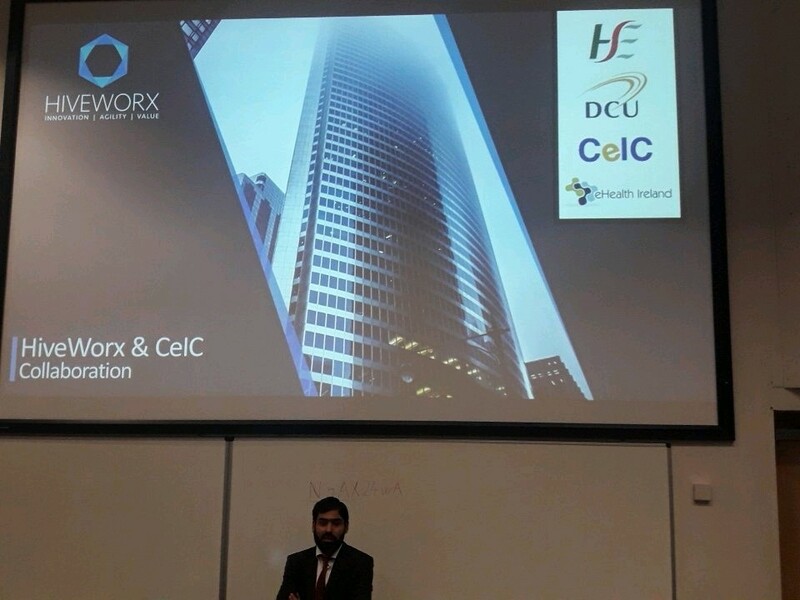 Mr Muhammad Zubair Qureshi Powtoon providing an overview of HIVE healthcare terminology suite. Standards is the key to success in the technological environment. 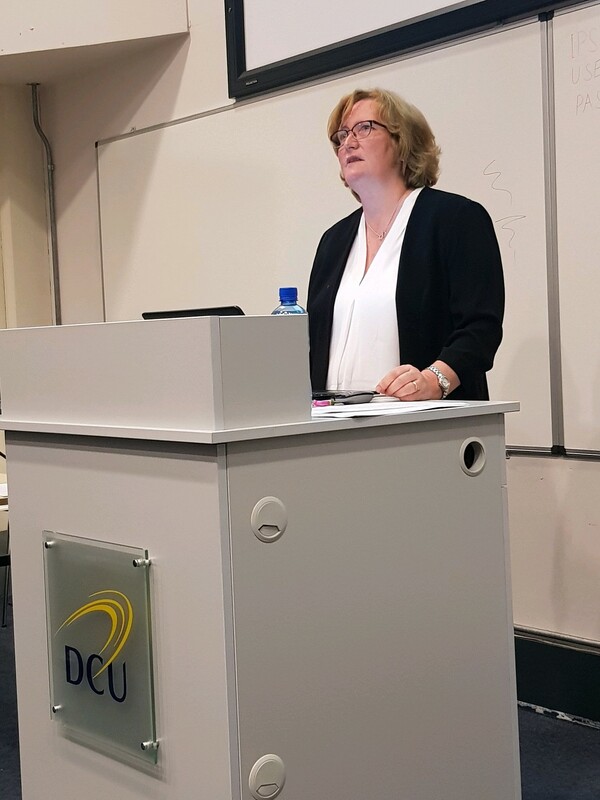 Our director, Pam Hussey, talks about the mission of CeIC and how we form one base for the great work of eHealthIreland. 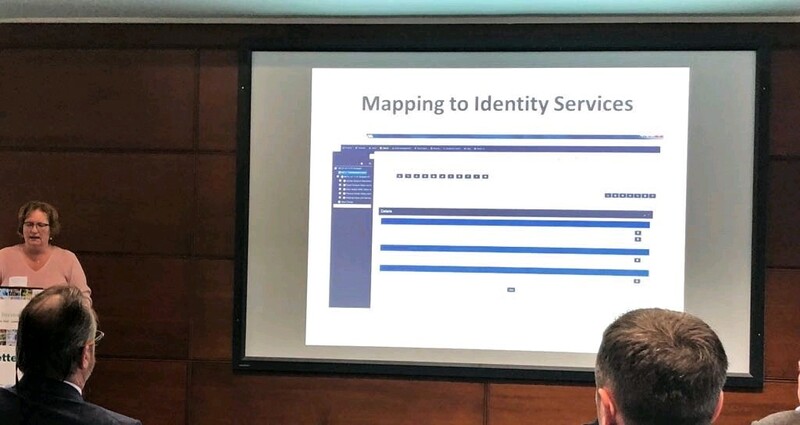 Thanks Dr. Pamela phussey47 & Martin Tully tulls4472 for demonstrating HiveWorx’ flagship product XIGT at SNOMED Conference. 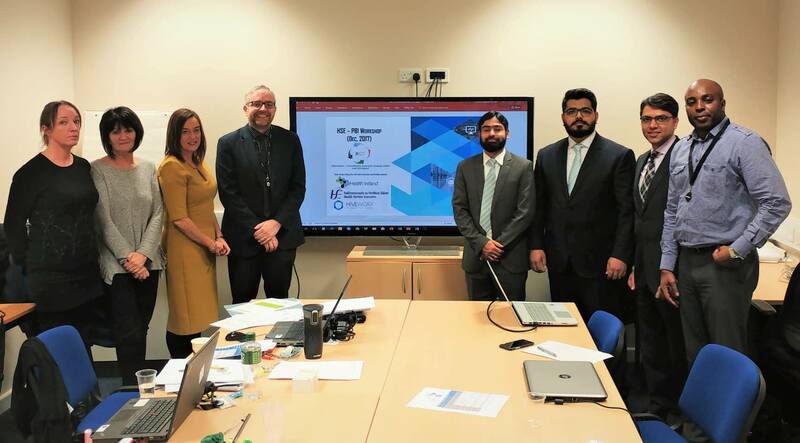 Workshop on successful deployment of Business Catalog for HSE Planning and Business Information (PBI) Phase1 also scoped Hive Enterprise Performance Management Analytics (HEPM). Master Metadata Management #datadictionary PBI Phase 1 deployment training today. 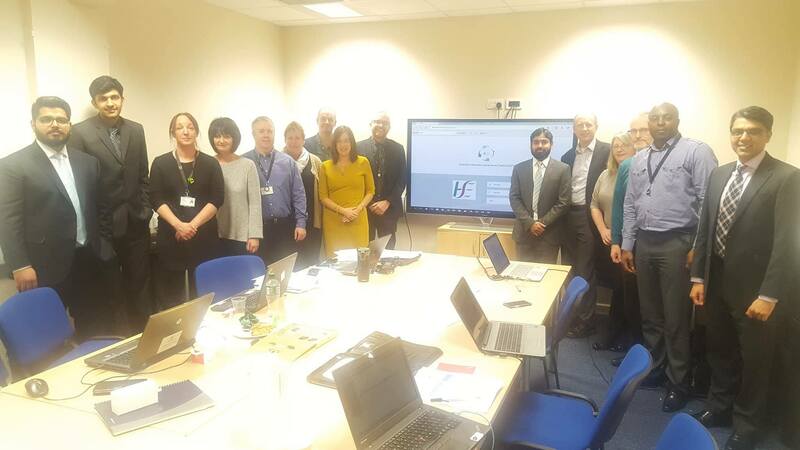 Great day with @CathyCleirigh the PBI team and @hiveworx!! 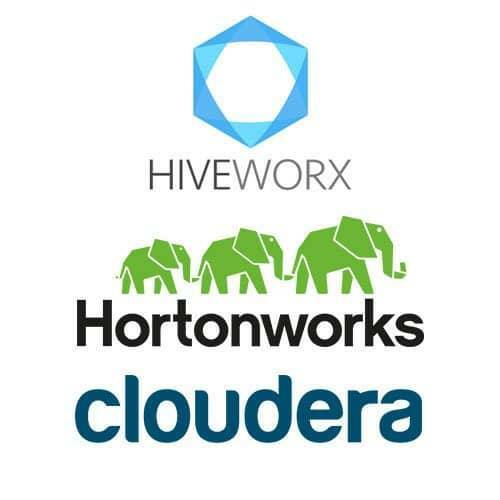 Hive Worx is proud to be an official partner of Cloudera & HortonWorks! Celebrating successful Deployment of our flagship Data & Information Management Toolkit XIGT.